There’s nothing better than that holiday feeling… packing up your bags, gathering the family and heading for an exciting, relaxing and memorable time. But when holidays come to an end, at least you can head back to the home comforts that you left behind. 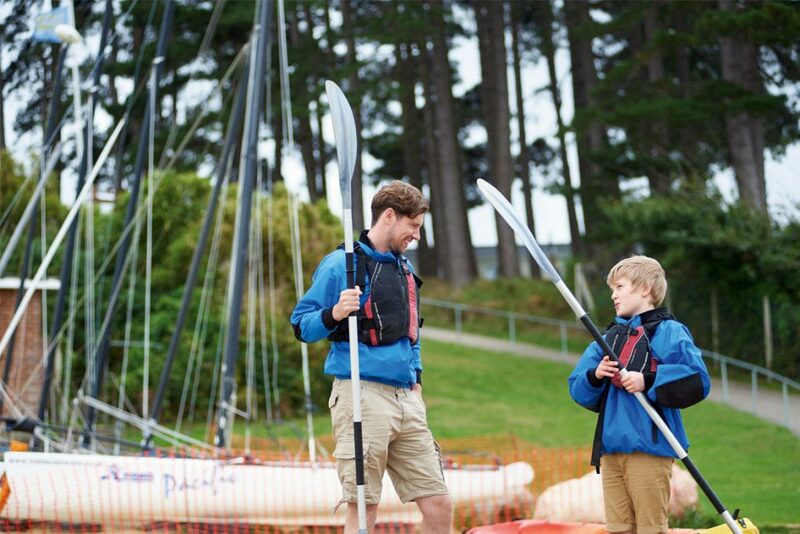 With holiday home ownership at Haven’s Rockley Park Holiday Park you get to enjoy the best of both worlds. With your very own seaside retreat you can return, pretty much, whenever you like. 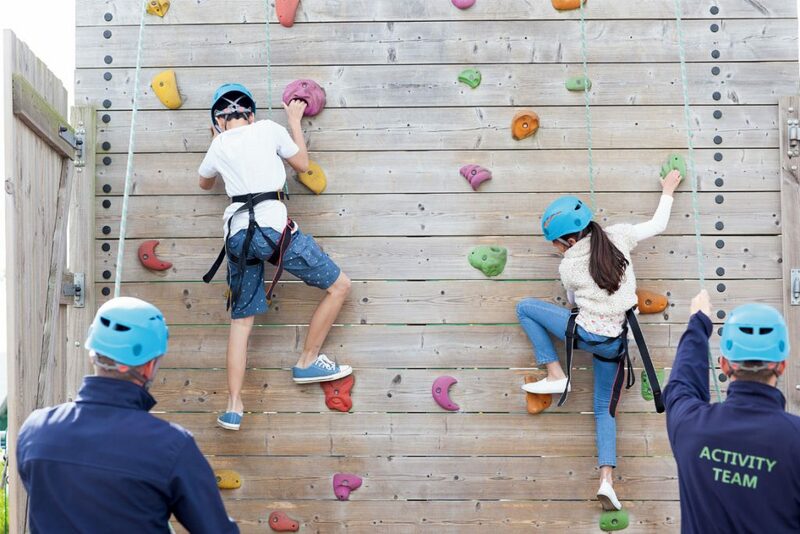 Whether it’s for a quick getaway with a spur of the moment weekend trip, a place to look forward to visiting with friends and family during school holidays, or just a whim on a sunny day, you can be sure to have a great time at Rockley Park. And once you’ve finished with a stroll along the private beach, a splash around in one of the heated pools, or a coffee and a catch up in our Owners’ Club and Bar, you can retire to your holiday home with all your creature comforts and homely touches. Right now, they have an exclusive offer giving buyers up to £2,000 towards their deposit, coupled with low monthly payments, and an interest rate at 6.9% APR. 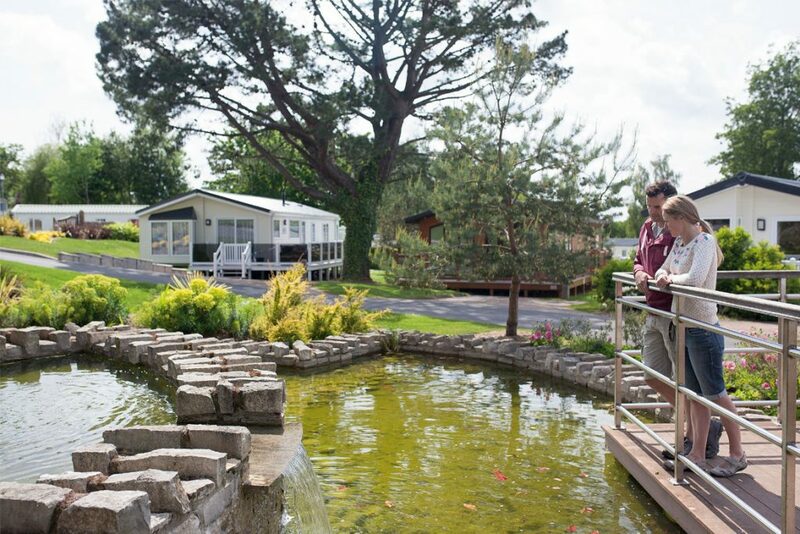 And with great selection of new, pre-owned and exclusive lodges to choose from, there’s the perfect holiday home to suit every taste and budget. Plus, as an owner you can enjoy exclusive benefits and join in with a range of experience days and events, including the ever-popular Wine Club, a day out at the races, and the big bash Summer Ball. 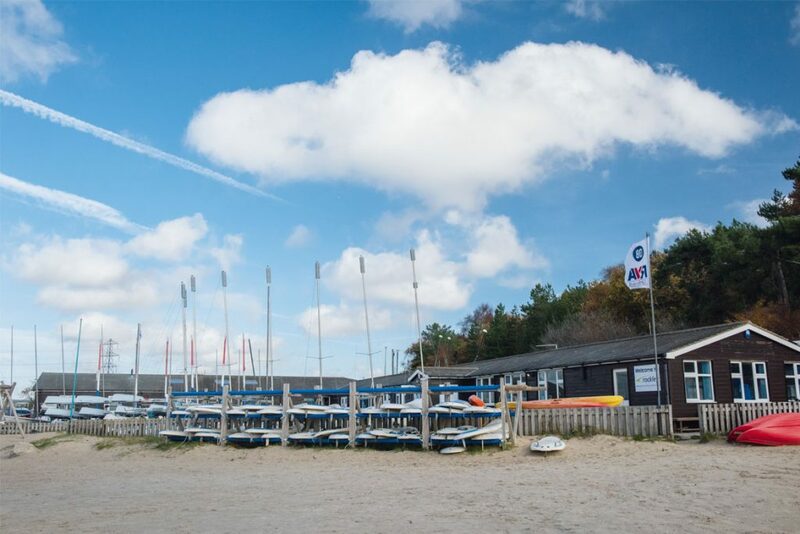 For days when you want to venture further afield and experience what the local area has on offer, Rockley Park is just a stone’s throw from the popular seaside town of Bournemouth. And this year, Bournemouth Beach is featured in the top 25 beaches in the world as voted for by Trip Advisors Travellers Choice Awards. 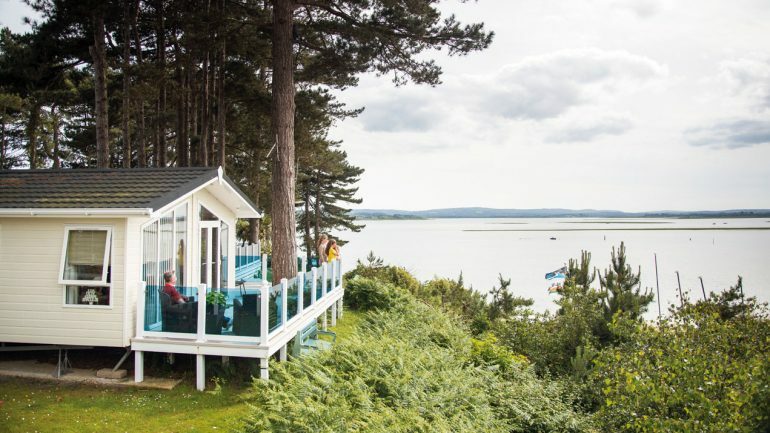 To get a true idea of holiday home ownership why don’t you pop down to Rockley Park, Poole, and experience life as an owner? They are offering free VIP visits, which gets you and the family into all the park facilities, to really experience first-hand what ownership would be like, and you’d receive 15% off purchases around park too.